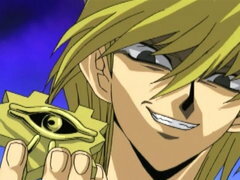 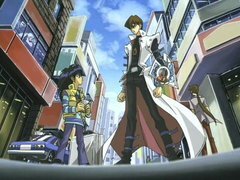 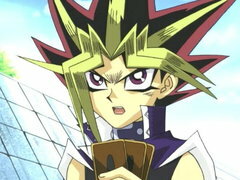 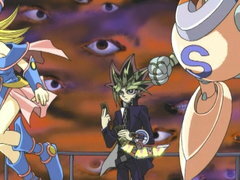 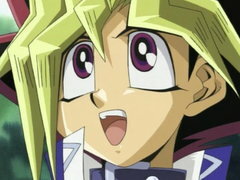 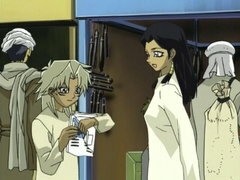 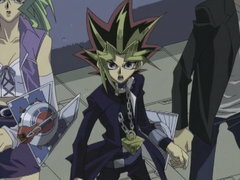 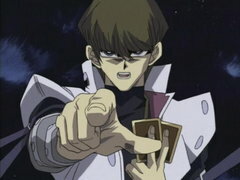 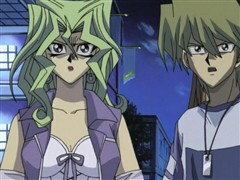 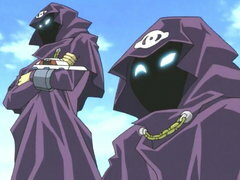 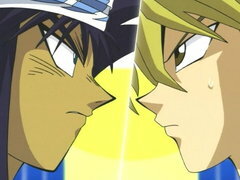 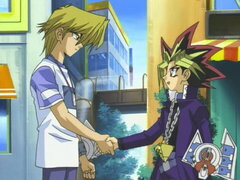 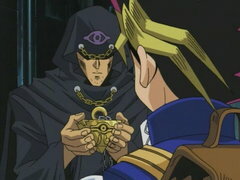 An arcane fortune teller steals the Millennium Puzzle, and Yugi must defeat him in a duel to win it back! 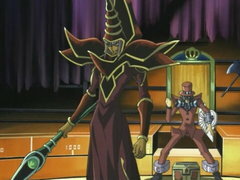 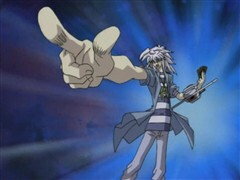 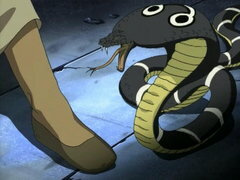 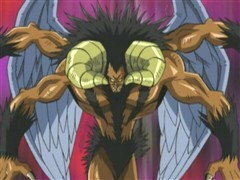 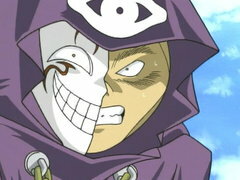 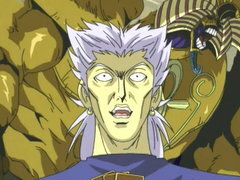 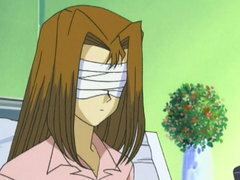 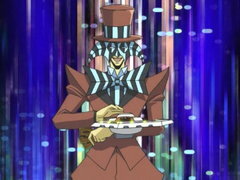 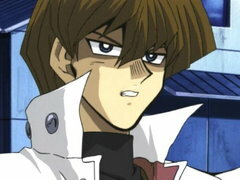 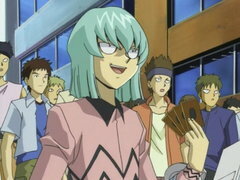 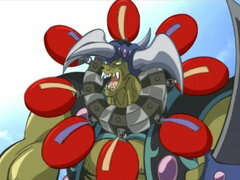 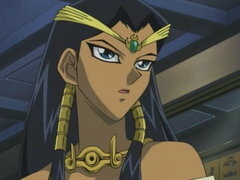 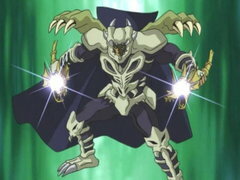 However, this is no ordinary soothsayer; he’s a familiar and formidable foe from Duelist Kingdom… or is he? 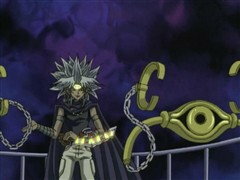 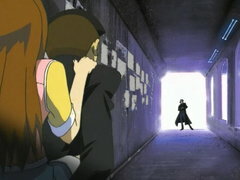 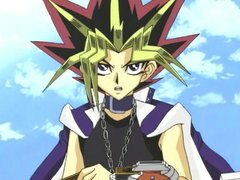 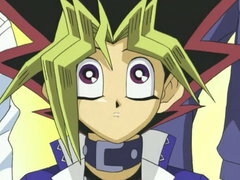 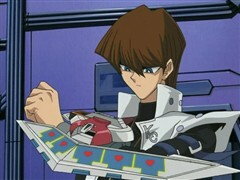 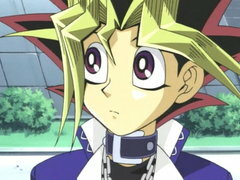 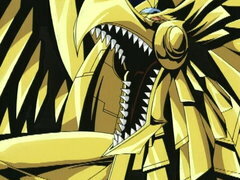 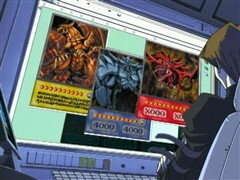 Can Yugi beat him all alone without the help of his friends or the spirit inside the Puzzle? 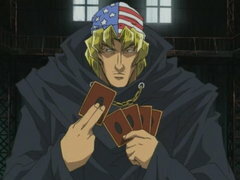 The mysterious menace controlling Bandit Keith shatters the Millennium Puzzle into pieces before setting the dueling arena ablaze! 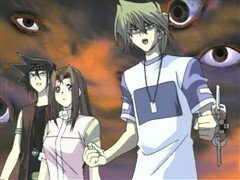 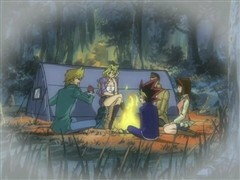 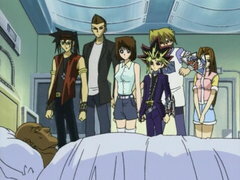 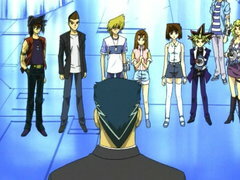 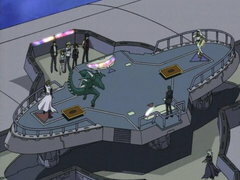 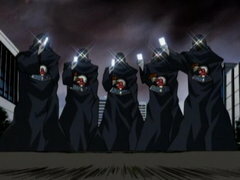 Can Yugi put the Millennium Puzzle back together and save the spirit before the entire room is engulfed in flames?